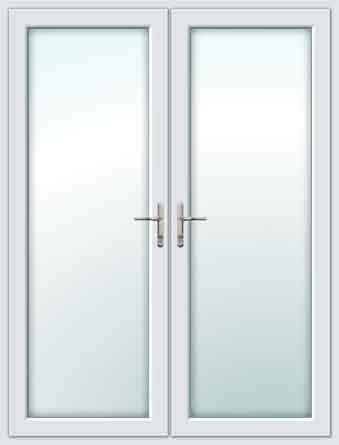 We offer an excellent selection of high quality UPVC doors. Our Chester style UPVC doors come with a multi point locking system, toughened 'pilkington' safety glass, reinforced frames and panels, left or right hand hinged, open in or out and not forgetting a full 10 year guarantee. Excellent value UPVC doors.